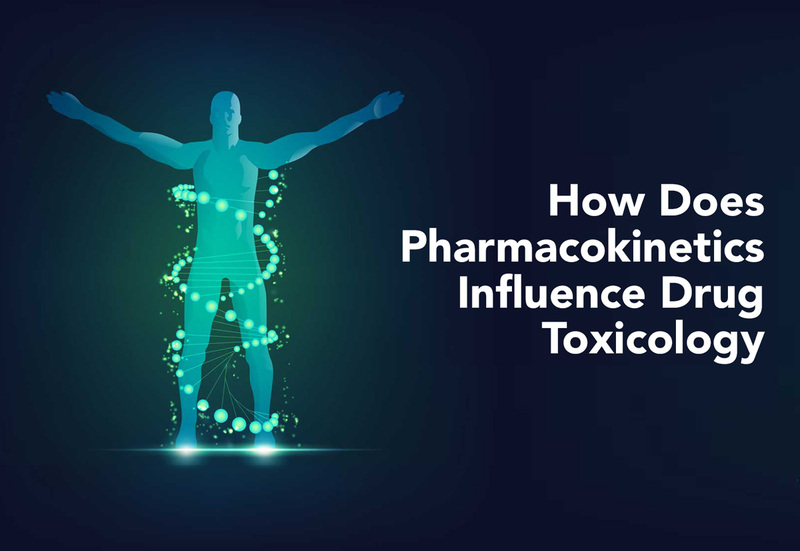 In this installment of our series on drug driving, we will be investigating the study of pharmacokinetics and how it is used during the drug toxicology process. The way the drug is introduced into the body. How the drug moves around the body. The process of breaking the drug down into other compounds. How the drug is removed from the body. These four processes determine the drug’s ability to produce the desired result (efficacy), as well as the duration of the desired result. The intensity of a drug, the duration of its effects and the length of time it takes for the effects to be experienced by the user can all depend on how the drug gets into the body. For example, intravenous administration of a drug via an injection results in the fastest onset of drug effects. However, intravenous drug use is particularly dangerous as it bypasses many of the body’s natural safeguards against overdose. For this reason many drug users opt for safer alternatives, such as smoking. Methamphetamine smokers start experiencing the effects of meth very soon after introducing the drug into their systems, as the smoke is quickly absorbed by the lungs and transported to the brain. Once a drug has been administered, it needs to be absorbed into the bloodstream in order to have any effect on the body. The absorption process is completely dependent on the physical and chemical properties of each individual drug dose. After a drug has been administered and has entered the bloodstream, it starts to circulate around tissues and organs in an attempt to reach and activate individual sense receptors. While alcohol is highly soluble in water, many drugs are also soluble in fats or lipids. Fat-soluble drugs are quickly distributed into the body’s tissues, in particular the brain. Volume of distribution (L/kg) is used to measure the degree of internal drug distribution. Highly water-soluble drugs are mainly spread across the body’s water, and thus have a low degree of distribution. In comparison, fat-soluble drugs often have high degrees of distribution, as they are spread throughout the entire body. For example, alcohol (ethanol) is water-soluble, and has a volume of distribution of 0,5L/kg, whereas heroine has a volume of distribution of 25L/kg. Once a drug has been administered, the body’s metabolism begins the process of breaking it down into different compounds in an attempt to make it more soluble in water. Water-soluble compounds are far easier for the body to excrete in urine. However, metabolic activities can impact the effects a drug has on the body. Some drugs are broken down into compounds that are pharmacologically inactive, meaning that they have no effect on the nervous system. Conversely, other drugs are broken down into compounds that are pharmacologically active, which in turn contributes to the effects of the original drug. For example, during metabolism codeine is broken down into morphine. As the name suggests, the elimination process is the body’s way of getting rid of drugs. When investigation a drug driving case, drug toxicologists look at methods of elimination to determine if the body gets rid of drugs in a linear manner or not. When a drug is eliminated at a relatively constant amount per specific unit of time, drug toxicologists are able to work backwards to find out what the drug concentration was at a specific time. However, most drugs are not eliminated in a linear fashion and are not easy to predict. Most drug tests are only able to tell if a person took a specific drug, and sometimes if they were a regular user. Pharmacokinetics play a major role in drug driving cases, as it provides drug toxicologists with the tools they need to ascertain the effects the body has on a drug. This provides law officials with the information they need to properly open a case against someone they suspect to have been driving under the influence of drugs. To see what effects drugs have on the brain, take a look at our article on pharmacodynamics.